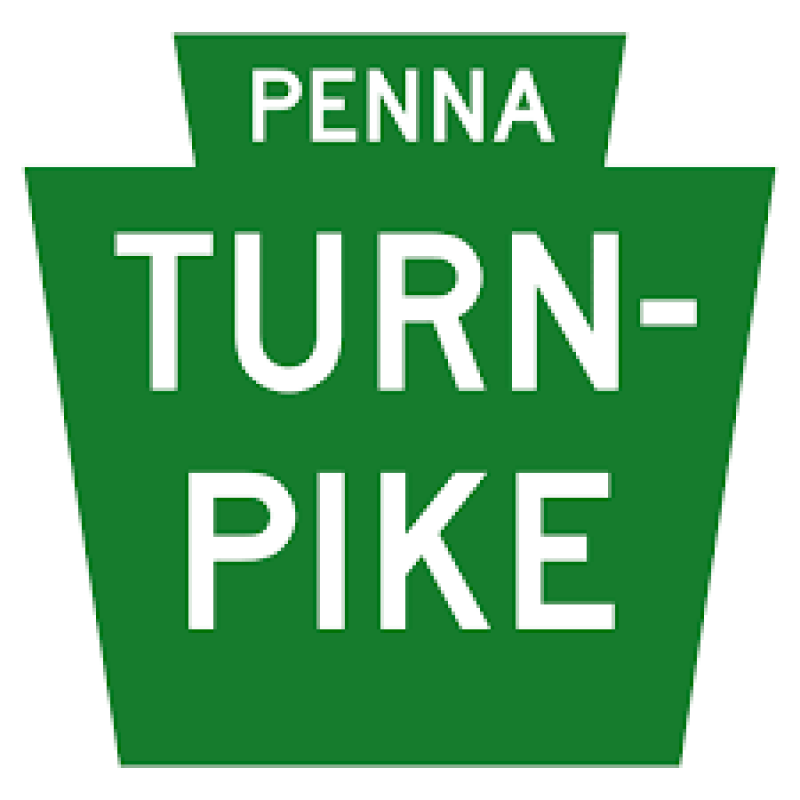 Districts 16, 17 and Lehighton Ambulance were dispatched to a crash on the turnpike at the 91.1 North bound mile marker. The report was that the car was completely under the tractor trailer with heavy entrapment. Rescue 17 arrived to find that the victim self extricated through the passenger side door. A passing by ambulance stopped to render aid to the victim, while Rescue 17’s crew secured the scene and put down oil dry where needed.